Samuel Shepard Rogers III was born in Fort Sheridan, Ill., but “grew up on his family’s avocado farm in Duarte, Calif.,” said The New York Times. He repeatedly clashed with his alcoholic father, a former U.S. Army pilot, and at 19, Shepard left home to join a traveling theater troupe. “Ending up in New York City, he worked as a waiter and started knocking out one-act plays for the off-off-Broadway circuit,” said The Guardian (U.K.). The profane language and hallucinatory nature of his early works outraged some theatergoers, but critics lavished praise on the young playwright. 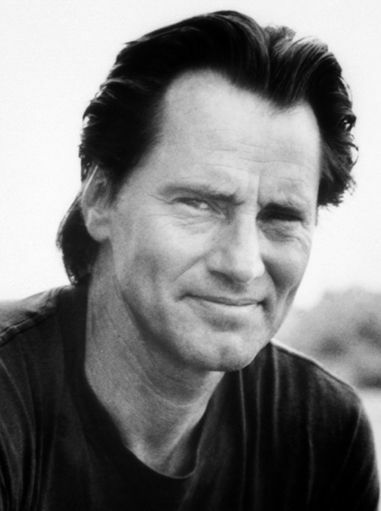 As he began to focus on acting in the late ’70s, Shepard wrote his crowning achievement, Buried Child. The play revolved around a dysfunctional Midwestern family dominated by a “gone-to-seed patriarch marinated in booze.” Shepard’s father turned up at one performance and drunkenly berated the cast. “He took it personally,” said the playwright.